This year, the Boston Marathon finish line will get a new addition to pay tribute to those lost in the marathon bombings in 2013. The 2019 Boston Marathon banners were unveiled Wednesday morning. Mayor Marty Walsh was among those at the annual ceremony in front of Marathon Sports on Boylston Street. "The marathon represents everything that we stand for here in Boston," he said. "It's about grit, it's about heart, it's about resilience, it's about hope." 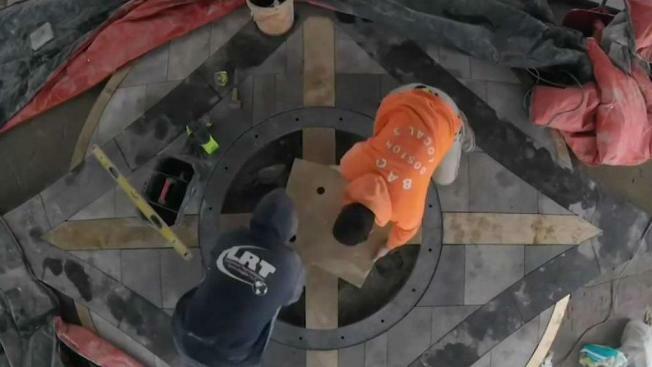 Officials also said they expect the construction of markers that will be used for the Boston Marathon bombing memorial to wrap up by this summer. 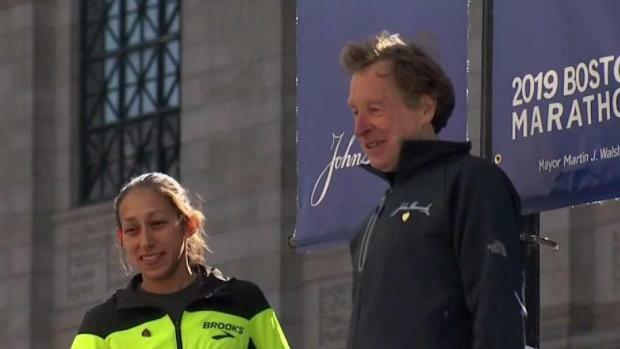 Two Boston Marathon winners helped unveil the banners Wednesday morning that are going up around the city for this year's race. This year's marathon will take place on April 15.